Gates open at 5.30pm for a Family Firework Display. Enjoy an evening of fireworks, music and refreshments. 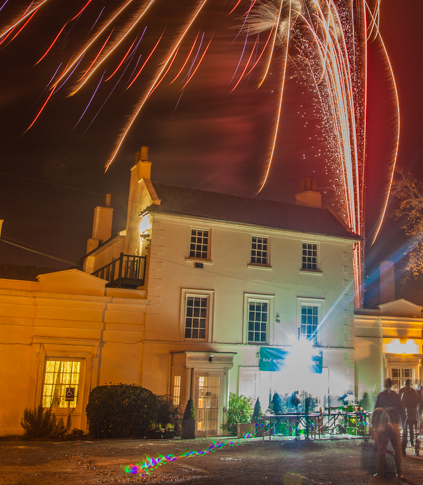 With a wonderful display of fireworks accompanied by a delicious BBQ from Savannas Butchers this is our favourite family event of the year so come along and join us! Children 3 years and under are free of charge. Tickets are available from the GXCA office or on the gate.